MEPs outlined their ideas on the EU’s long-term emissions reduction strategy, in a resolution adopted on Thursday. In a non-binding resolution, adopted with 369 votes to 116 and 40 abstentions, MEPs say that only two of the eight scenarios (“pathways”) proposed by the European Commission in its November communication would enable the EU to reach net-zero greenhouse gas (GHG) emissions by 2050, the commitment made by the EU under the Paris climate agreement. They support the Commission in pushing for these two scenarios. Parliament also voices support for the demonstrations, in particular in the form of climate marches and school strikes that are raising awareness of these climate risks. MEPs ask national, regional and local governments, as well as the EU, to take concrete and swift action in order not to overshoot the 1.5°C climate limit. 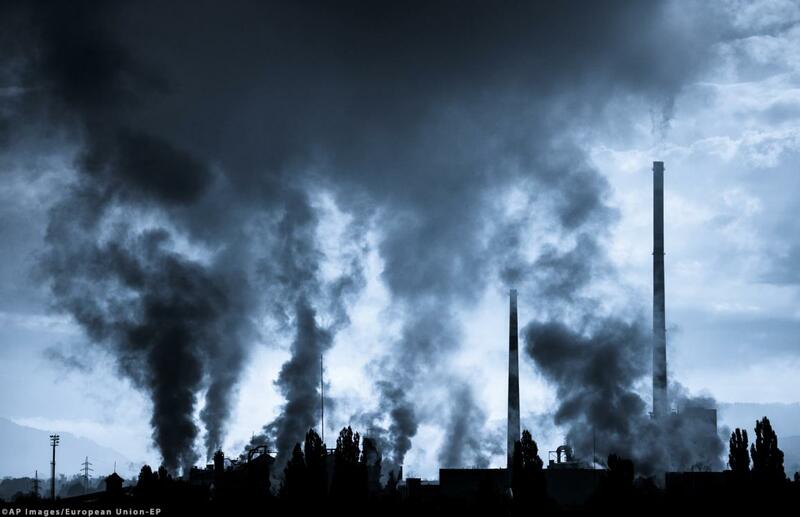 MEPs stress that in order to reach net-zero GHG emissions in 2050 in the most cost-efficient manner, the 2030 ambition level will need to be raised. The EU must therefore send a clear message that it stands ready to review its contribution to the Paris Agreement, they say. If handled well, with the appropriate support for the most vulnerable regions, sectors and citizens, the transition towards net-zero GHG emissions can potentially create 2.1 million additional jobs by 2050 in the EU, say MEPs. A “just transition fund” should be created to support the regions most affected by decarbonisation, such as coal mining regions, they say. The EU’s net-zero strategy should prioritise direct emissions reductions and enhancing natural carbon sinks and reservoirs (such as forests) over carbon removal technologies, that have yet to be deployed on a large scale and would entail significant risks for ecosystems, biodiversity and food security. MEPs consider that the transition towards a net-zero GHG economy also presents significant opportunities. Investment in industrial innovation, including digital technologies and clean technology, is needed to improve growth, competitiveness and create jobs e.g. in a growing circular economy and bio-economy. MEPs also underline the importance of having a predictable energy and climate policy to encourage long-term investment. Finally, MEPs reiterate the Parliament’s position to allocate at least 35 % of the expenditure on research (Horizon Europe) to support climate objectives. Parties to the Paris Agreement are invited to communicate, by 2020, their mid-century, long-term low GHG emission development strategies. In the Communication “A Clean Planet for all” adopted on 28 November 2018, the Commission presented its strategic, long-term vision for a climate-neutral economy by 2050, including eight possible pathways. The Communication presents options, allowing for a thorough debate on the way forward to 2050. This debate should allow the EU to adopt and submit an ambitious strategy by 2020 to the UNFCCC as well as set the direction of the EU's future climate and energy policy.